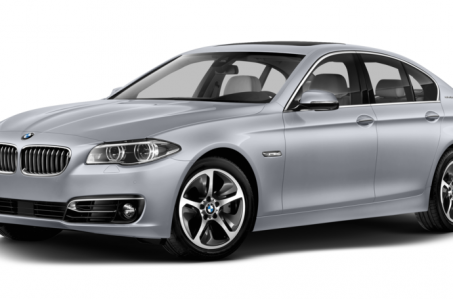 Sorry... the 2016 BMW ActiveHybrid 5 is no longer being sold as new. The ActiveHybrid 5 can seat up to five people, has a lithium-ion battery pack for its hybrid system and can drive up to 37 mph on electric power alone. It can go from zero to 60 mph in 5.7 seconds, according to the automaker. Competitors include the Infiniti Q70 Hybrid and Lexus GS 450h. Gearshift paddles are now standard for 2016. The 5 Series lineup also includes the Gran Turismo, a tall hatchback. There's also a high-performance M5 sport sedan.